Sophia Flörsch has driven a race car again, less than four months on from her horrifying crash in the Macau Grand Prix. 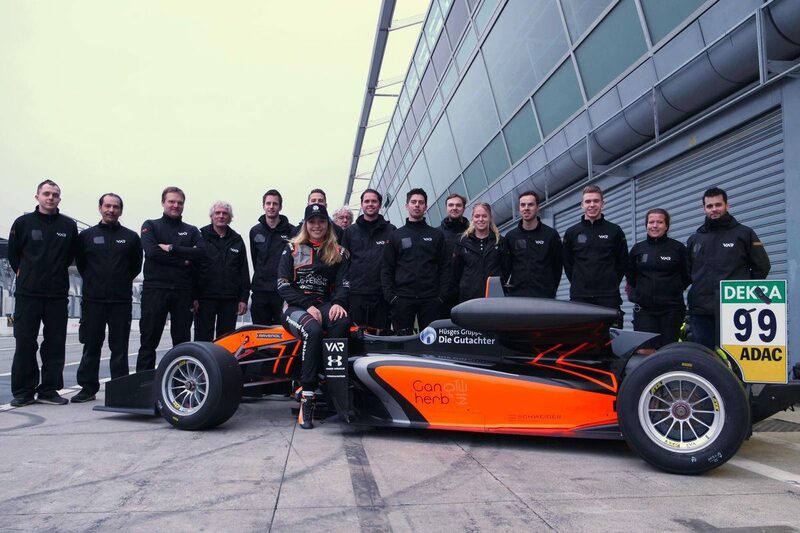 The German has completed a test with Van Amersfoort Racing at Monza ahead of her Formula European Masters campaign with the team this season. Flörsch set the pace in one of a smattering of Formula 3 cars which were present at the test with a best time of 1:44.548s. It was only in November that she spent seven hours in surgery having sustained spinal injuries when her car flew off the track and into a photographer bunker. Also on the grid this season in Formula European Masters, which is effectively the former FIA Formula 3 European Championship, will be New Zealander Liam Lawson and Australian Calan Williams. Round 1 starts on May 3-5 at Hockenheim with DTM.